By Tony Kushner and Jeanine Tesori. Louisiana, 1963: a Confederate statue has been toppled in the middle of the night, JFK has been shot, and change is coming. 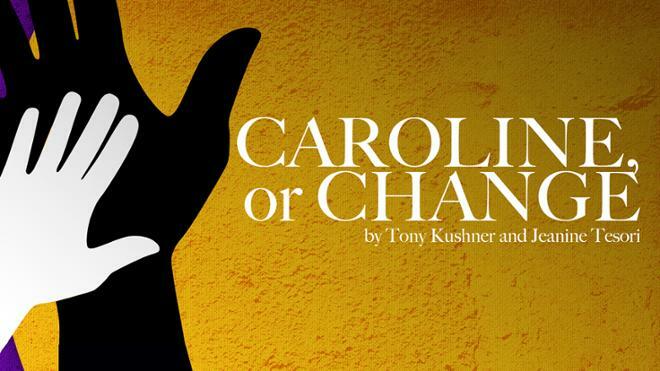 Caroline, or Change is a playful, funny, and deeply moving portrait of America on the cusp of momentous social change, with all of its rage, joy, hope, and pain. Written by Pulitzer Prize-winner Tony Kushner (Angels in America), with music by Tony Award-winner Jeanine Tesori, this magnificent musical blends blues, gospel, jazz, Motown, classical music, and klezmer in a breathtaking score.